Showing results by narrator "Rajat Verman"
Sanjeev had loved Ashima with his heart and soul. But she left him for another, leaving him in a vortex of pain, dejection and depression. Unable to move on and haunted by her memories day and night, he pens down his story as a novel and becomes a noted author. With a nudge from a friend, he decides to make an effort to reclaim his life, to learn to be alive again, and joins a photography class. There, he befriends Ruchita, a happy-go-lucky girl who introduces him to his ardent fan Shuchi, who is fighting a breakup, too. As two broken hearts meet, they connect like they were made for each other. 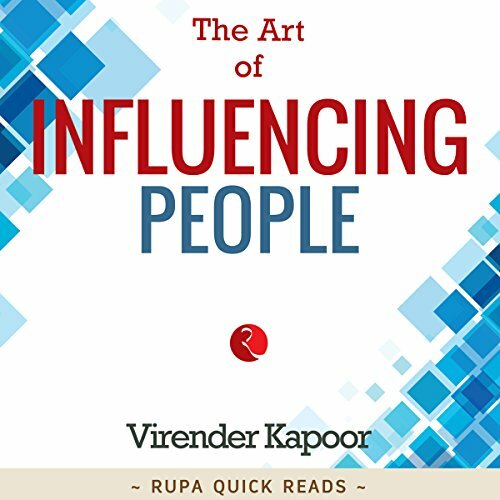 Written in inimitable style and characteristic wit by one of India's most influential political commentators, this book brings together a selection of the finest and most incisive essays published as a weekly column in The Indian EXPRESS in 2016. 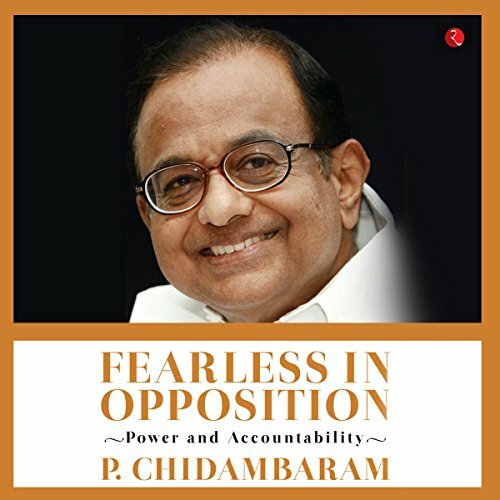 This is as much a showcase of P. Chidambaram's impeccable writing as it is a thought-provoking commentary on the state of the nation.